There are several combination of the homepage layout in Holomatic. We can divide homepage to two parts - Top section and Content section. 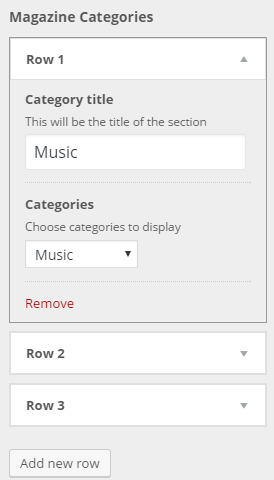 Top section can be created using slider or posts grid. To configure it you need to go to Appearance -> Theme Options -> Home Page. to use and configure sliders you need to have HoloSlider plugin installed and activated. It's the required plugin included with the theme, so you should already have it activated. 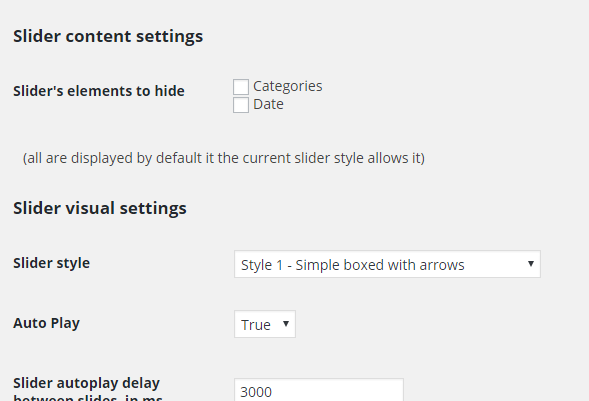 HoloSlider is available in wp-admin menu - it will allow you to create two types of sliders - one is pre-selected posts, the other shows latest/random post. 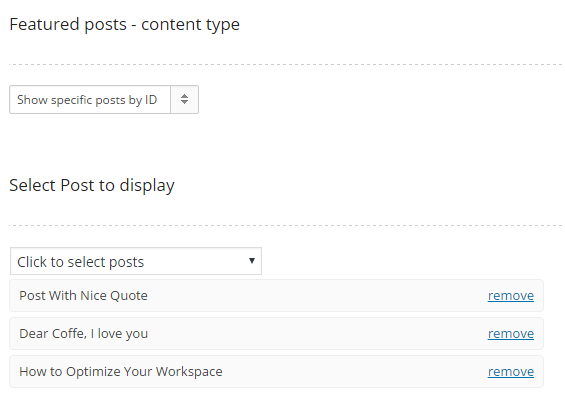 For the first one you have simple select box with drag&drop to choose posts for slider and their order, the other one lets you specify categories or tags from which you want to show slider posts.